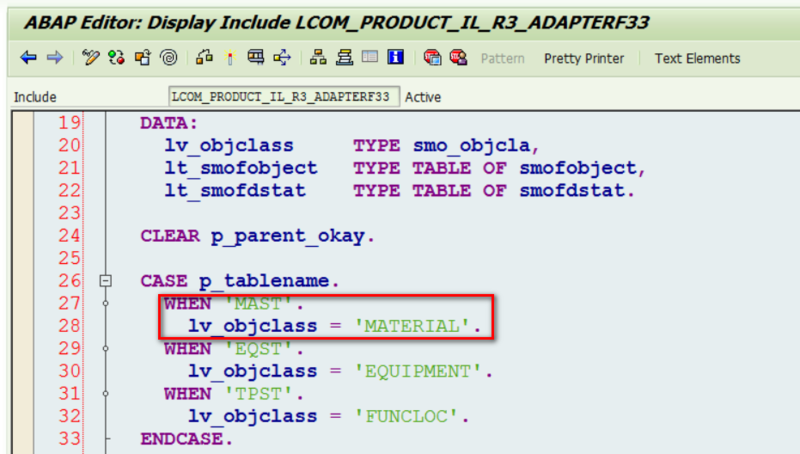 I go to tcode R3AC1 to check the parent tab of adapter object BOM_ERP. To my surprise, there is no parent information maintained. 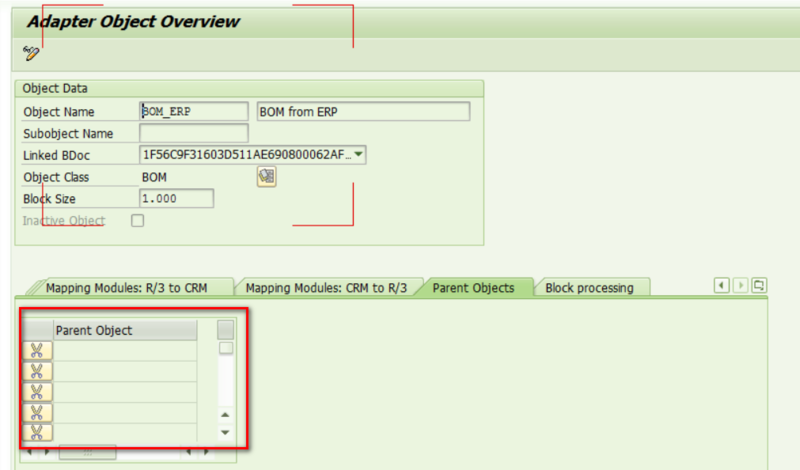 So where are the parent information Materials, Equipment and Function locations mentioned in the error message coming from? 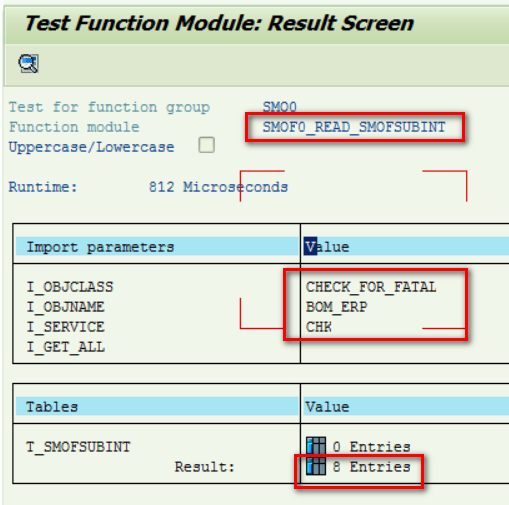 I debug the request download program itself to know the answer. 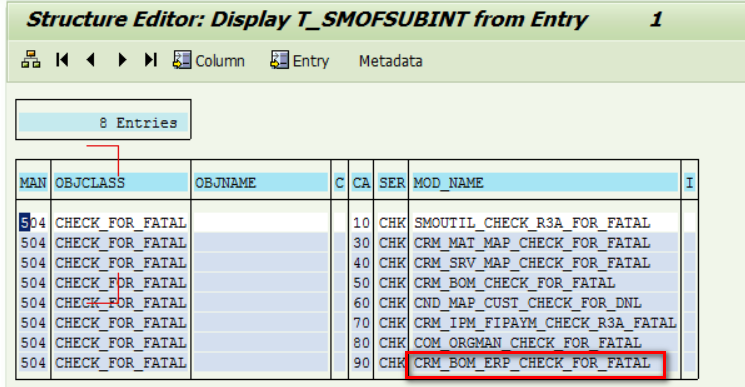 Then in sub routine check_parent, I found out that the parent of BOM_ERP is set dynamically according to the table name maintained in download request. In my case, it is material. 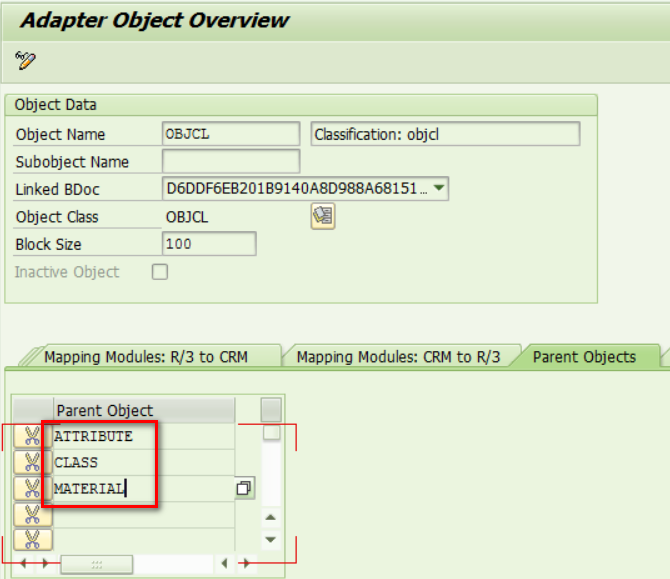 The parent check will only pass if the status of parent object is D ( finished ). 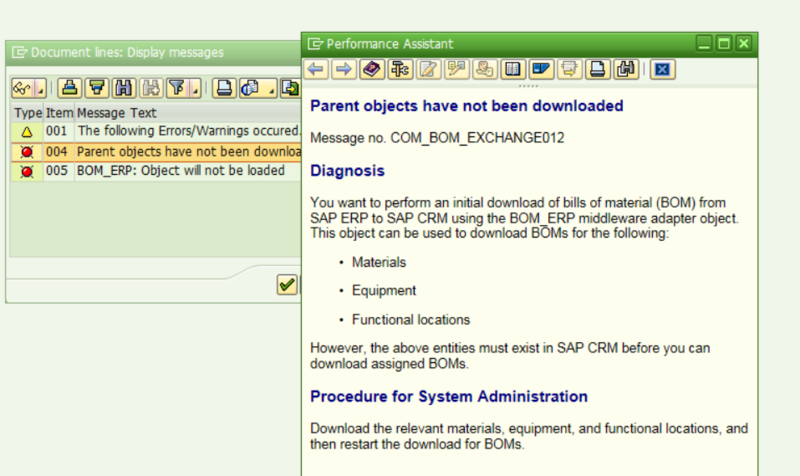 After I fix the error of MATERIAL itself and repeat request download of BOM_ERP, the error message disappears.